Patrons of the busy community-based Zocalo Coffee House in San Leandro have been enjoying their coffees and convos next to 19 oversized images of what are very likely their neighbors and their neighbors’ dogs. We couldn’t think of a better place to launch our ‘Stories from Our Streets’ Photo Project, which was created to celebrate the human-animal bond in our community while raising awareness about the obstacles many pet owners face when trying to keep their dogs during disruptive times - pit bull owners especially. 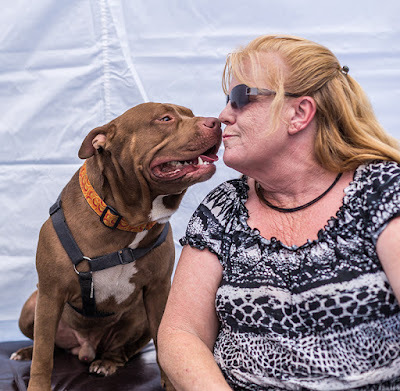 Shot over several months during BADRAP’s owner support and pet wellness events, photographer Kathy Kinnear’s sensitive and candid images always seem to find the heart of the moment. A paragraph that explains the unique story, situation or challenge faced by that pet owner accompanies each photo. The show stays up until the end of December and then will be moved to other venues in our quest to help people learn more about the current landscape of pet ownership in our communities – pit bull ownership in particular. 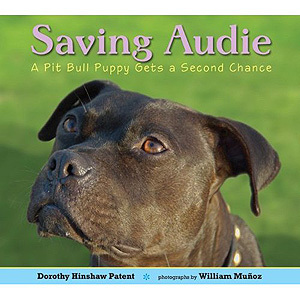 Our best hope is that interest in these photos will bring understanding, and understanding will help to increase opportunities for pet owners including more landlord acceptance, and more support for those who are struggling to keep their dogs in their families, where they belong. I can’t lie, the historic shortage of affordable housing in CA has made the ‘Keep'Em Home’ project one of the most difficult missions we’ve taken on as animal advocates. The Vick dogs? - Moving that mountain was a cake-walk compared to this work! But valuable missions are never meant to be easy, and while we're learning how to be better advocates for our neighbors, we're also encouraged by some of the plans that are underway to increase housing opportunities in CA. Requests for help from area dog owners file in almost daily, and while there is a limit to the number of cases we can take on, we’ve gotten better at triaging the need as it arrives: the home with the dog with the impending litter that they can’t afford gets a quick spay/abort, the grieving family who can’t afford a euthanasia for their suffering senior dog gets an immediate appointment with one of our compassionate partner vets, the Good Samaritan with the reactive dog gets a quick spot in our training classes, and the family who lost their housing gets peace of mind from knowing their dog will be safe in our Rescue Barn. Thanks to donor support, we've been able to organize ten larger public outreach events in 2016 and perform 166 spay/neuter surgeries thanks to our veterinarian partners (hats off to Well Pet Veterinary Clinic) while serving over 650 families with everything our team has to offer. Our numbers feel good because so much is getting done, but we're humbled right down to size when we remember that that the population of the counties we serve (Alameda and Contra Costa) is 2.5 million people, and pit bulls are counted among the top five most popular breed types. That's a LOT of dogs. Thankfully we're not alone in our commitment to owner support. 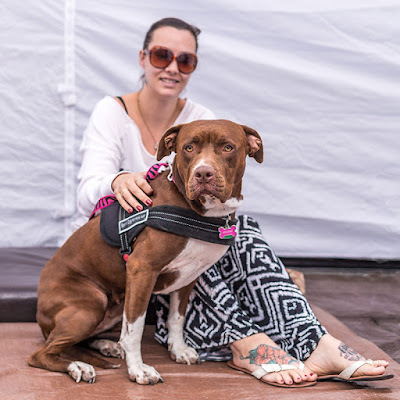 Paw Fund, FOBACS, PALS, East Bay SPCA and Contra Costa Animal Services are among the groups working to serve pet owners, each of us specializing in some things with lots of overlap. 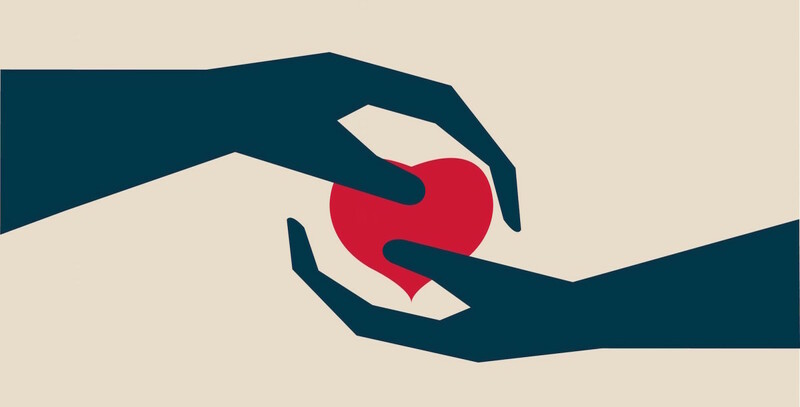 The need is big, but because the SF Bay Area has a long history of valuing the search for humane solutions to difficult problems, it feels natural and necessary to embrace owner support work as the social justice work that it is. The face of animal welfare work is changing, and the Stories from Our Streets exhibit offers a front row seat to some of the best changes. We hope that you get a chance to see it this December. Please tell us if you do. We’d love to hear your thoughts! PHOTO GALLERY of a typical 'Nut Truck' event. All images c/o Kathy Kinnear. What an amazing read and cute pictures! This reminded me of some great memories I had with my blue nose pitbull. Thank you so much for sharing.